Students can learn and practice as much as they want, but we recommend at least twice a week to make good progress. 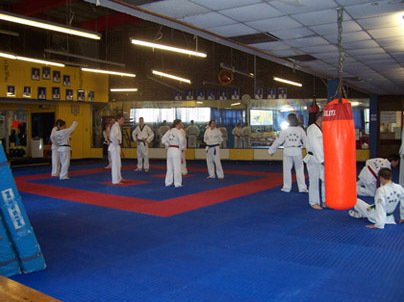 Most classes consist of two teachers so that different groups can work at their own skill levels. 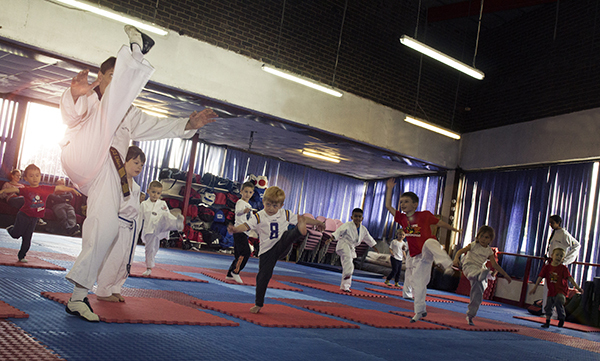 Tang tiger tots a Taekwondo course for young children ages 4 though to 6 to develop co-ordination, sharp minds, mental focus whilst teaching martial art. Throughout the lessons we emphasize discipline, integrity, perseverance, self confidence, and team work. 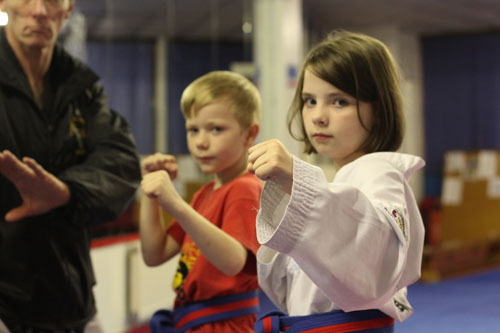 The best way to start Martial Arts is young. 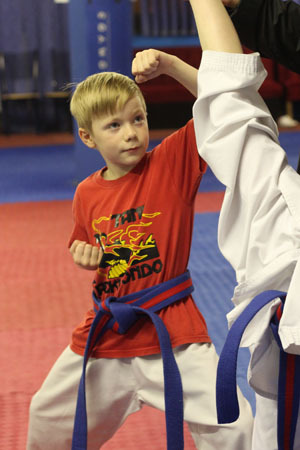 We offer 4 to 6 year old classes on wednesdays at 5.00pm to 5.40pm and on Saturdays at 11.50am to 12.30pm. 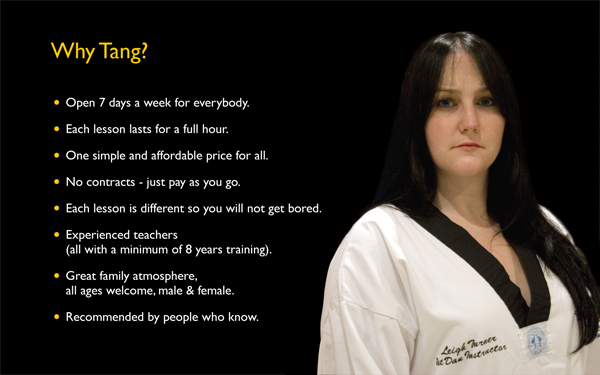 It's £7.00 for one session.